We start you off right at Willow Lake Apartment Homes by making sure your living space is perfect before you move in and get comfortable. Your new apartment home undergoes a Morgan Properties 101-point inspection, ensuring every inch is spotless and in working order. Choose your ideal floor plan from studios sized at 632 square feet or a one bedroom layout at 732 square feet. Our two bedroom apartment measures 889 square feet, while a three bedroom floor plan covers 1,046 square feet. No matter which you choose, your Morgan Properties management team is on hand when you need them. Renovated interiors offer abundant options for features, including energy-efficient Whirlpool appliances, a stainless-steel sink, custom maple cabinetry, and sophisticated granite countertops. Walk-in closets help you stay organized, while plush wall-to-wall carpeting keeps your toes toasty. 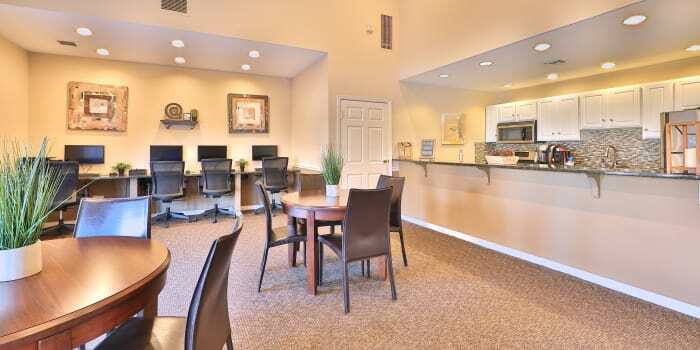 Apartments for rent are ready for cable and high-speed internet, so you can connect to your favorite entertainment and news. If something goes wrong in the wee hours, you can count on your 24-hour emergency maintenance crew to set it right. 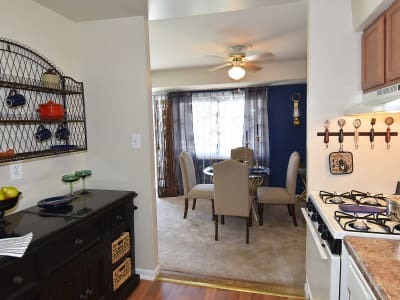 Check out the full menu of apartment features on our amenities page, then contact the office at Willow Lake Apartment Homes in South Laurel to schedule your personal tour.